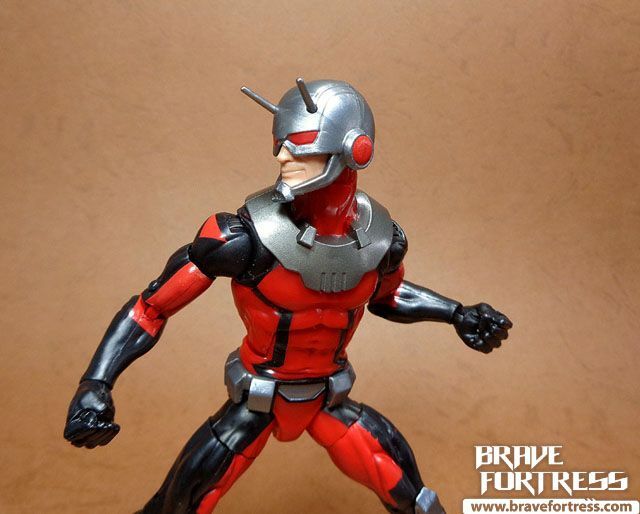 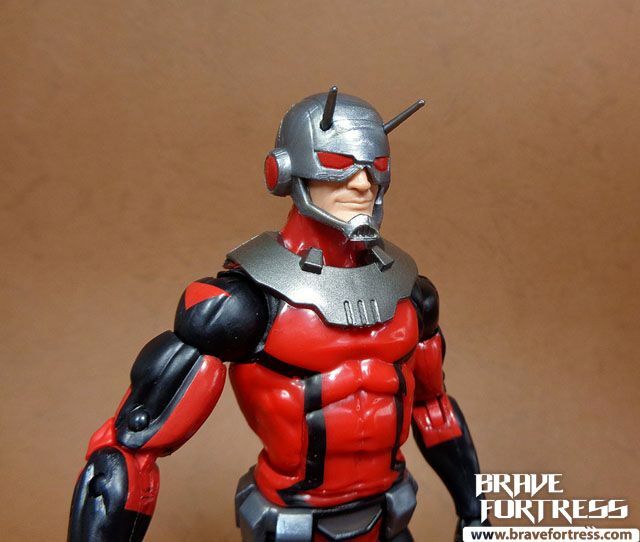 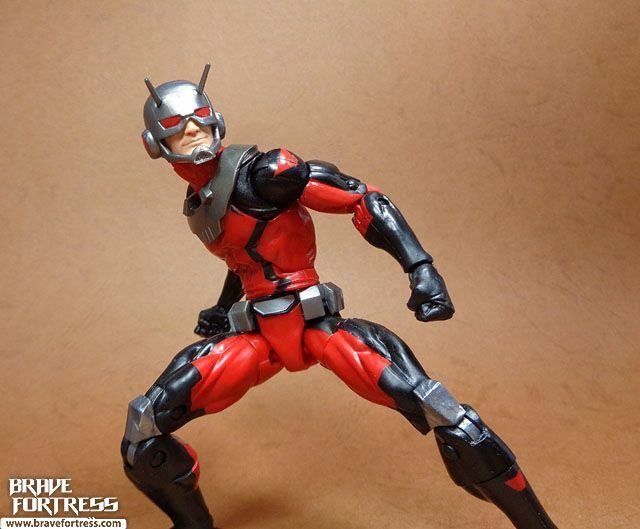 Scott Lang is back, this time in his more current version of the Ant-Man costume. 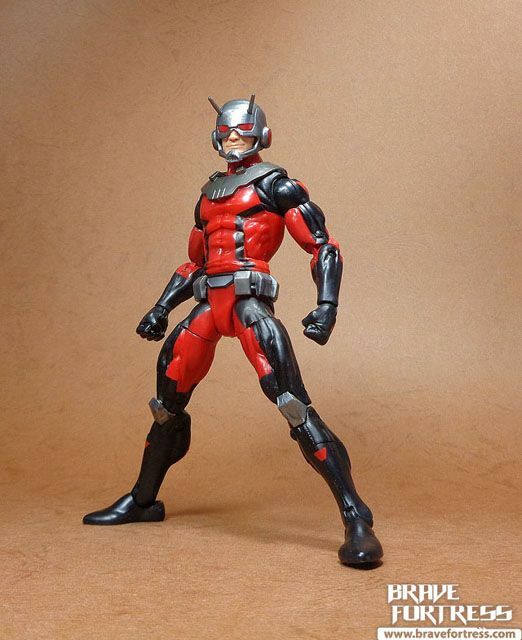 Pretty decent figure. 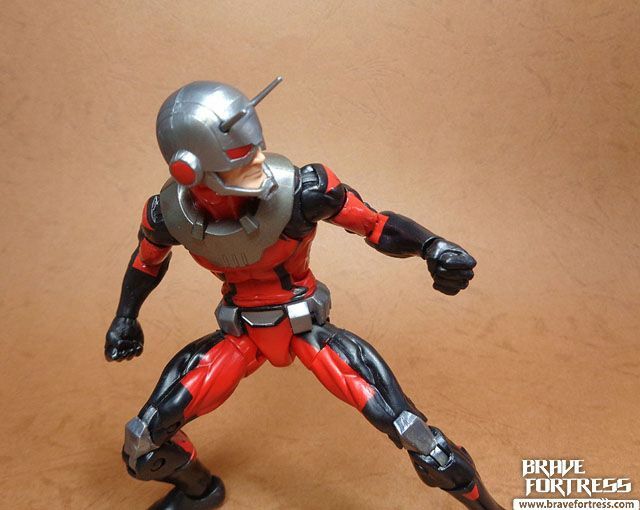 I think the helmet is non-removable though. 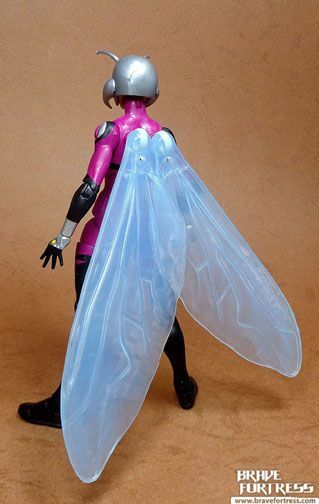 Didn’t dare try to take it off. 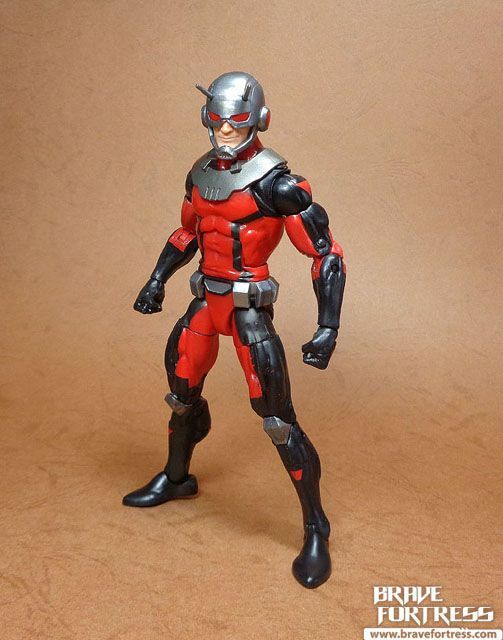 I should probably try to find some in-scale generic plastic ants to go with this guy. 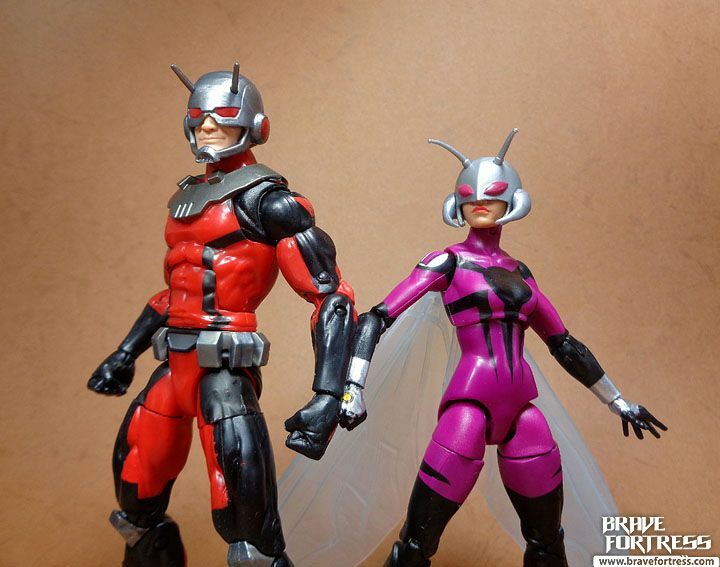 Cassie Lang is Scott’s daughter. 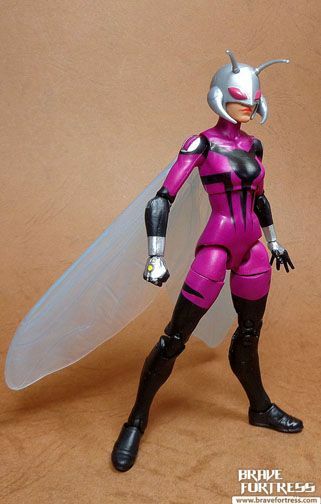 She previously went with the codename Stature while she was with the Young Avengers when she was just starting out, she died and came back to life (long story) and is now using a new codename, Stinger. 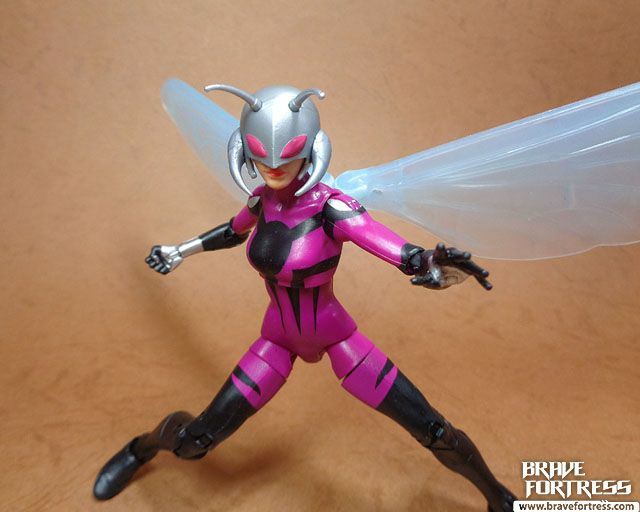 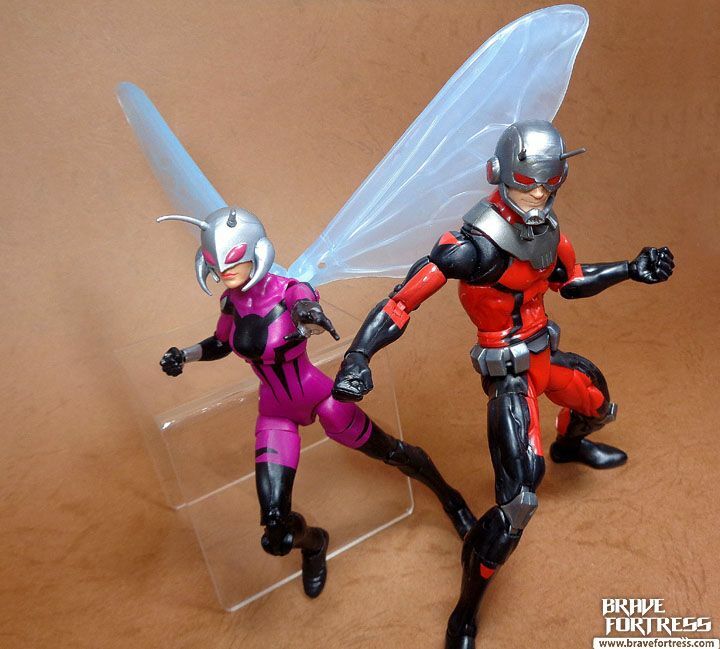 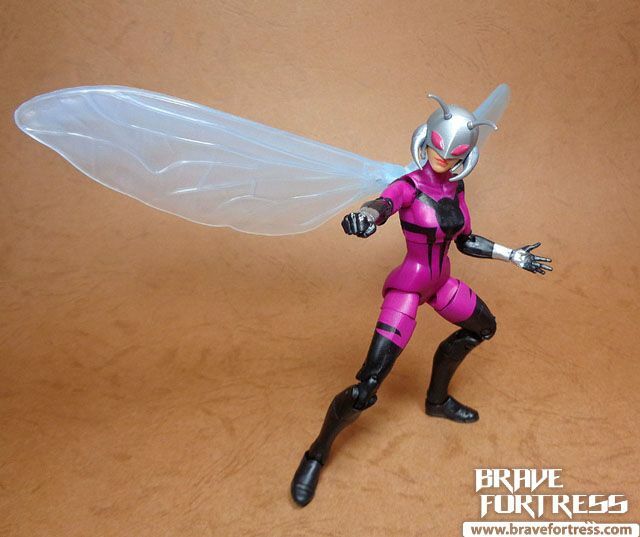 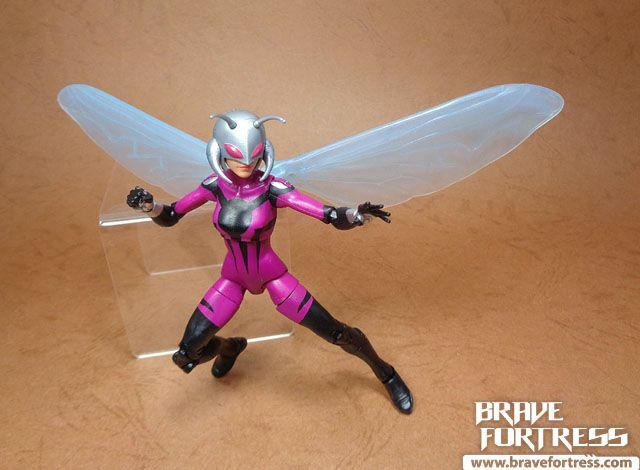 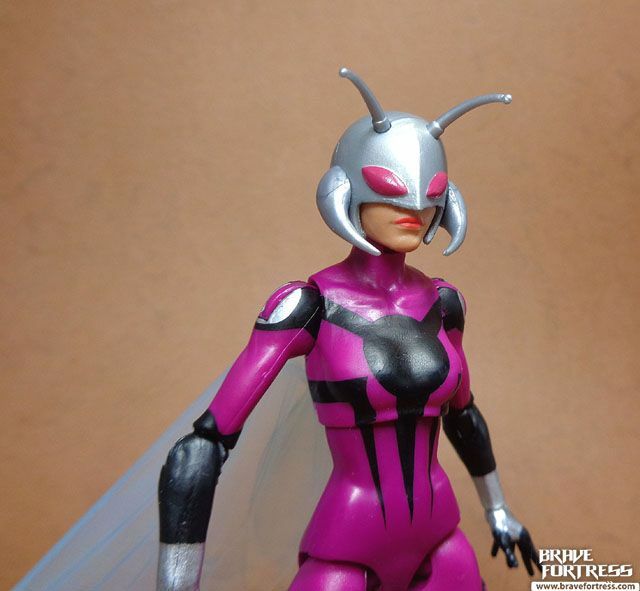 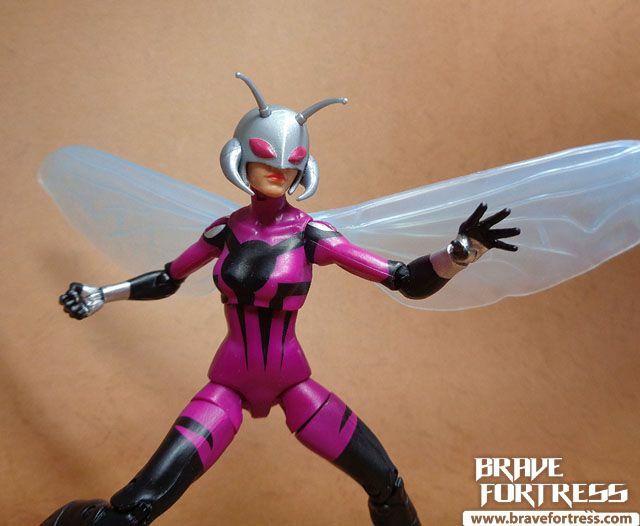 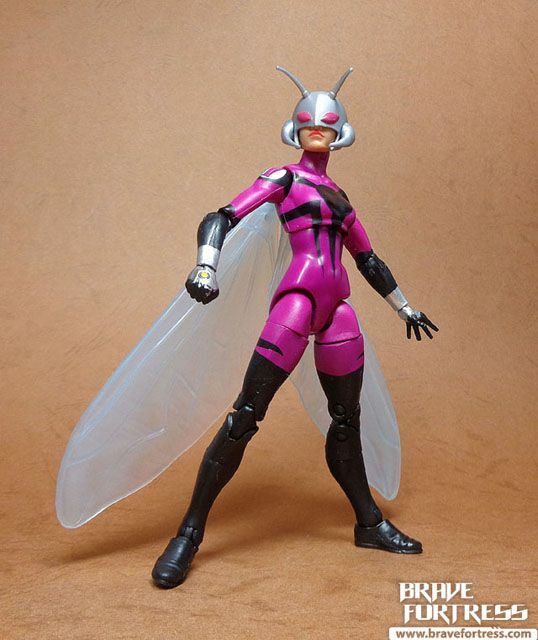 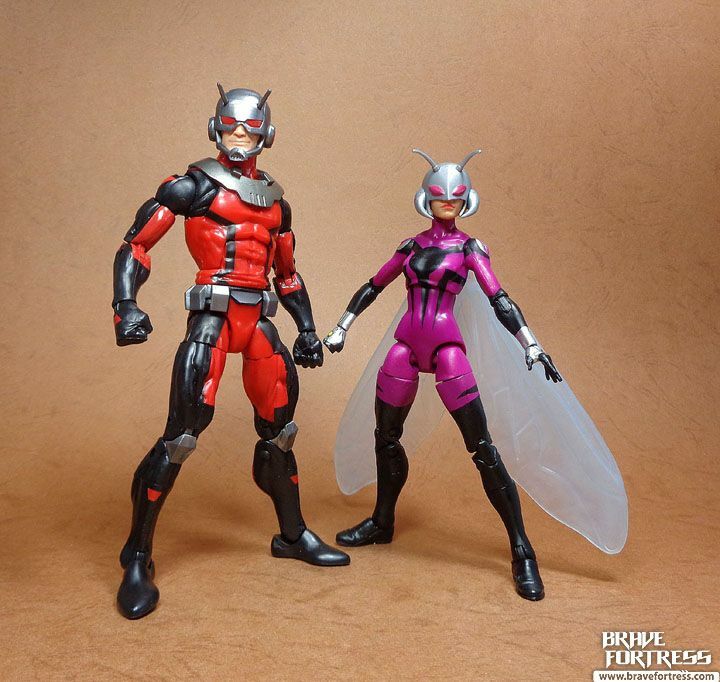 The body design is interesting since it’s properly scaled down to match a young teenager, as opposed to just reusing Wasp’s mold outright. 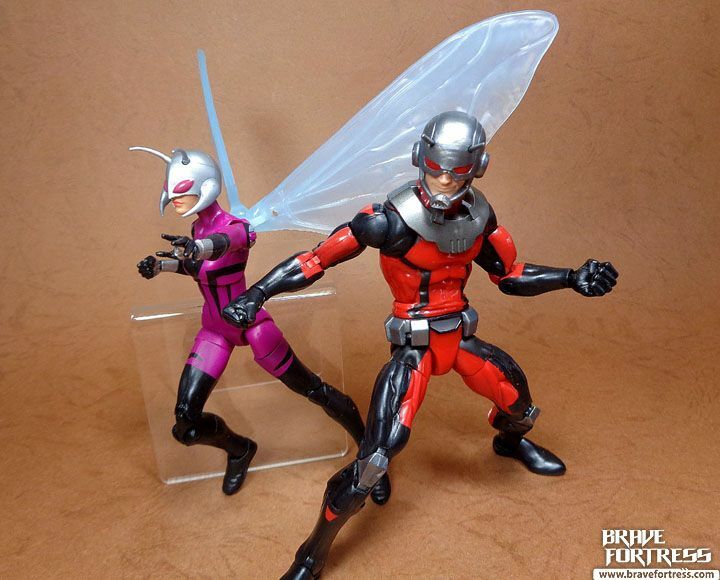 Nice job, Hasbro. 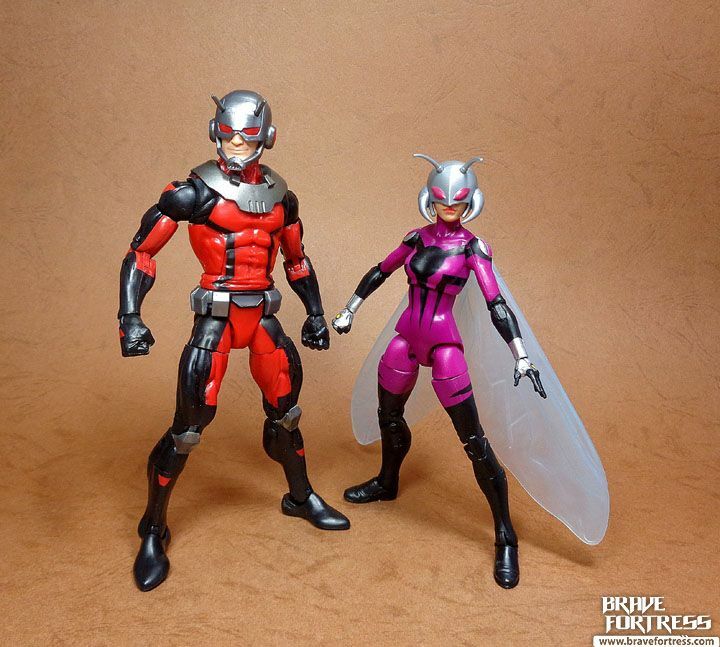 This is actually one of those rare “daddy and daughter” super teams that really works, the only other duo I can think of is Hit-Girl and Big Daddy. 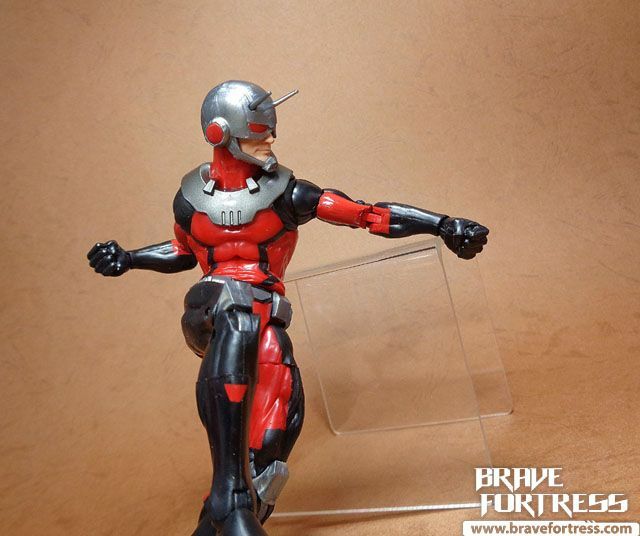 I don’t think DC comics has a counterpart like this?